In the spring 2003, kids, parents, teachers, librarians—whole communities—discovered and fell in love with Jeanne DuPrau's story about a doomed city, and the two children who found a way out. 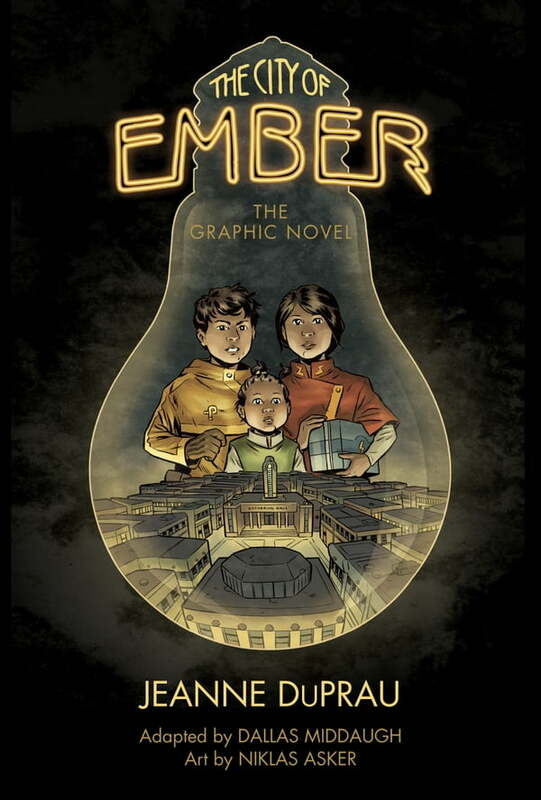 Nearly 10 years later, that story, The City of Ember, is a bona fide classic, with over 1.7 million copies sold. Now experience Jeanne DuPrau's vision anew as artist Niklas Asker faithfully brings to life the glare of the lamps, the dinginess of the streets, and the brilliance of the first sunrise.